• Delicious breakfast is available at additional €13 per person in our Savour Restaurant. FREE cancellationNo Deposit3 mins walk City Center. •	Delicious breakfast each morning in Savour Restaurant. 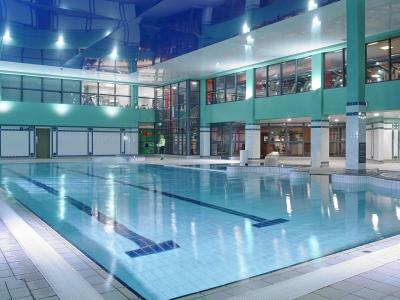 •	Complimentary use of leisure facilities. •	Complimentary bottled water in your room on arrival. •	Live music in Hoban every Saturday Night. •	21m pool, sauna, steam room, Jacuzzi & gym. •	Free Wireless Internet available throughout the hotel. •	Tea & Coffee & Biscuits facilities in your room. •	Secure City Center Parking €6 per night or maximum €12 per stay. 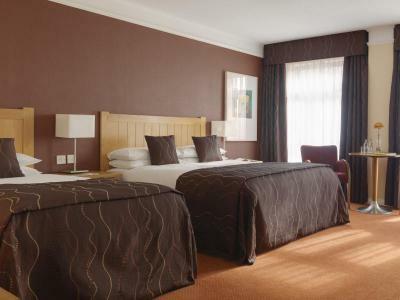 •	Kilkenny Ormonde is a non smoking hotel. •	Delicious breakfast served each morning in Savour Restaurant. 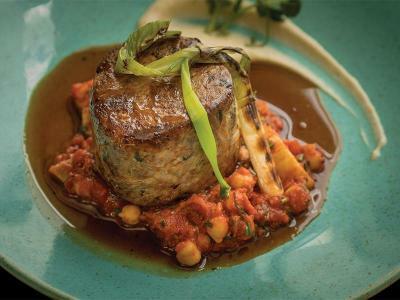 •	4 course evening meal in our Hoban Brasserie. •	Tea & Coffee & Biscuits facilities in each room.